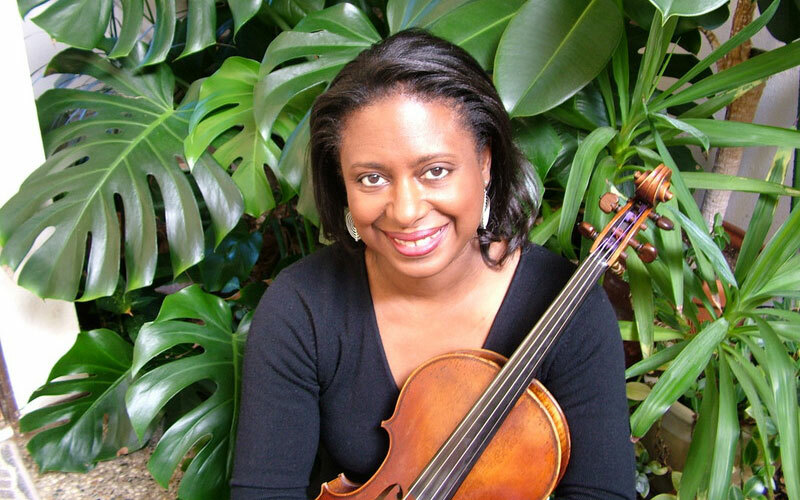 Violist, Cassandra Lynne Richburg is a soloist, recording artist, chamber, orchestral musician and teacher. She is a member of the San Francisco-based New Century Chamber Orchestra since its inception in 1992 and currently, Principal Violist with the Symphony Napa Valley since the fall of 2013. As a prolific recording artist and studio musician in Los Angeles for over a decade, Ms. Richburg has performed on more than 350 motion picture sound tracks for such movies as: Steel Magnolias, A Beautiful Mind, Monster’s Inc., Indiana Jones, Princess and the Frog, and Avatar. She has also performed with Academy and Emmy Awards Orchestras on several occasions, and with musicians for Soul Train, NAACP Image Awards, and Dancing with the Stars. Cassandra was invited to join the jury panel as an adjudicator for the 2014 William Primrose International Viola Competition. 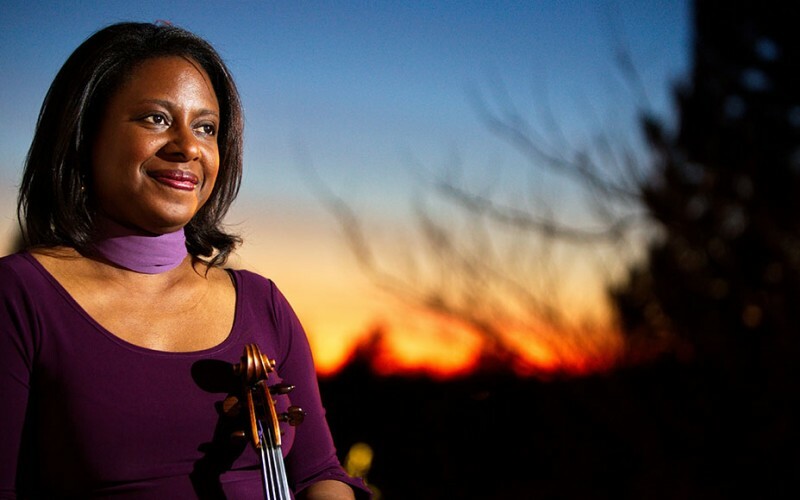 In a recent San Francisco Chronicle newspaper review of a New Century Orchestra performance, Cassandra Lynne Richburg’s playing of a passage was described as “strong melodic profile and dispatching [of] rapid-fire solo passages with striking aplomb.” Cassandra additionally has been a featured soloist with several orchestras which have included: New Century Chamber Orchestra, Lansing Symphony, National Arts Chamber Orchestra, Calgary Philharmonic, Savannah Symphony, Sacramento Symphony and the Academy Orchestra. Ms. Richburg is a Presidential Scholar in the arts and has won many competitions across the nation and abroad. Among such competitions were: First Prize in the William Primrose International Viola Competition/Primrose Memorial Scholarship, a special Prize in the Lionel Tertis International Viola Competition, First Prize in the Wendell Irish National Viola competition, First Prize in the California ASTA State Solo Competition, and Second Prize in the Julius Stulberg Competition. Cassandra was also selected for the McGraw-Hill Young Artist’s Showcase Competition, and featured in a recital for radio station, WQXR-FM. Ms. Richburg performed on television station, WKAR, for the Michigan State University Young Artists Recital Series. She was the youngest performer in the video-taped “Master Viola Series” by Donald McInnes while a student at the University of Michigan. 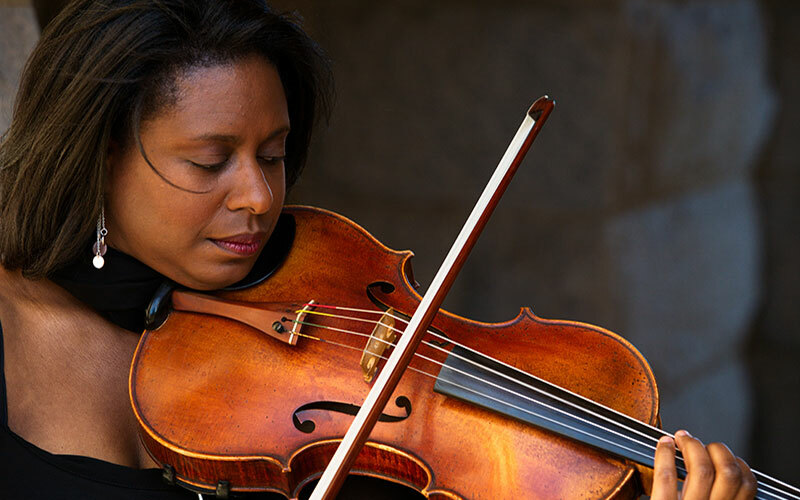 As an Orchestral musician, Cassandra Lynne Richburg has also held positions of Principal Violist with the Sacramento Symphony, Sacramento Chamber Orchestra and San Francisco Chamber Orchestra. 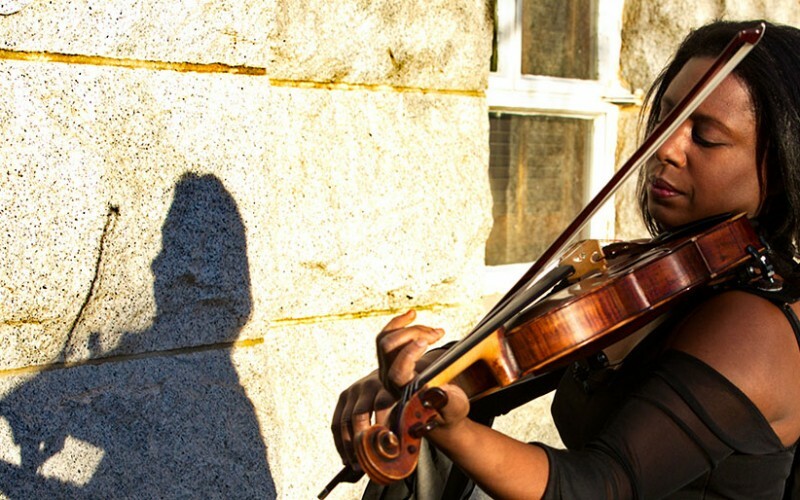 She has been a substitute violist and toured with the New York Philharmonic and San Francisco Symphonies. After performing for the late Yehudi Menuhin, Cassandra Lynne was invited to participate in his Festival in Gstaad, Switzerland. Ms. Richburg also participated In music festivals across the nation including: Buzzard’s Bay MusicFest in Marion, MA, La Jolla in CA, Sunflower MusicFest in Topeka, Kansas, Mountain Team Concepts in Steamboat Springs, CO, The Colorado Music Festival in Boulder, Music at Bear Valley in CA, and has enjoyed many summers as a member of the Sun Valley Summer Symphony, also participating in chamber music performances, in Sun Valley, Idaho. Cassandra Lynne Richburg enjoys teaching, and over the years, has contributed in many ways. For example, Ms. Richburg gave presentations for fourth and fifth grades at Wardcliff Elementary School in Okemos, MI and took part in the “Adventures in Music” program sponsored by the San Francisco Symphony. She coached the Sacramento Premiere and Academic orchestra viola sections and the California All-State Orchestra viola section. Lynne taught at the Natomas Charter School for the Performing Arts in Sacramento, CA, and was a guest coach at the Mitchell Middle School in the Folsom/Cordova unified school district. Ms. Richburg gave Master Classes at the University of the Pacific Summer Camp in Stockton, CA, and Music Fest Midwest, in Kansas City, KS, and was a teaching assistant at the University of Southern California. 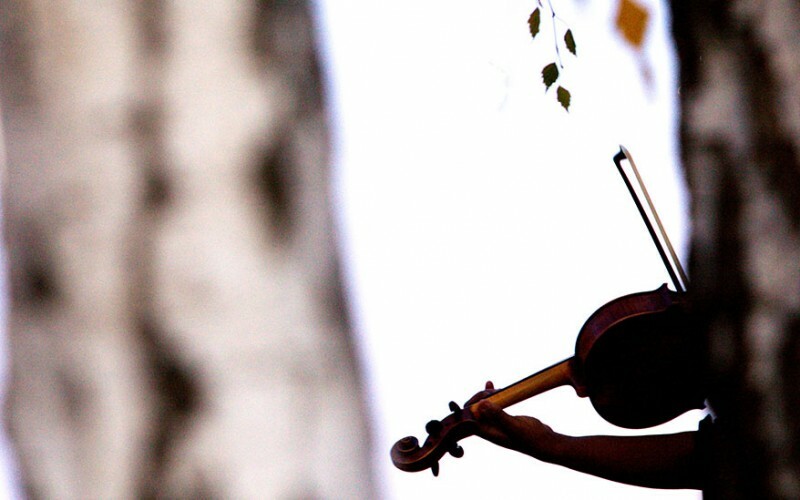 Currently, Lynne enjoys coaching violists of all ages in Sacramento, CA, where she presently resides. 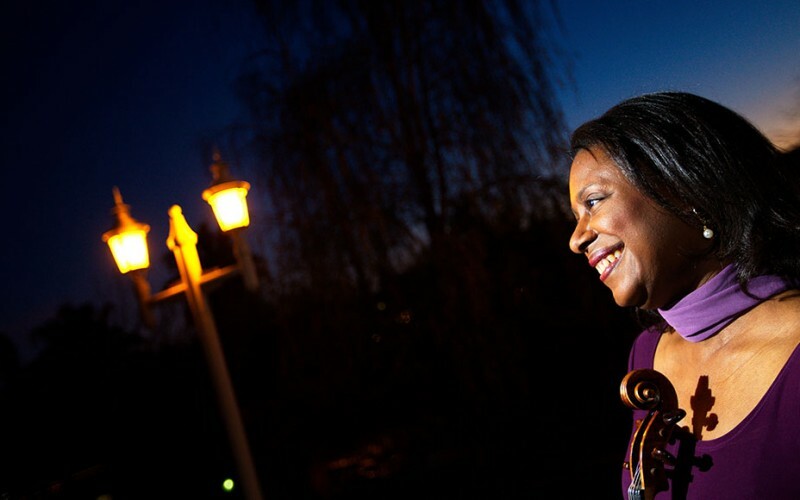 Cassandra was introduced to the viola at age ten through the Michigan Public Schools program in East Lansing, Michigan. She had private lessons with Professor Lyman Bodman at Michigan State University. During her college years, Cassandra attended the University of Michigan and the University of Southern California. At the University of Southern California she received her Bachelor’s and Master’s Degrees while studying principally with Professor Donald McInnes and also Professor Alan DeVeritch. 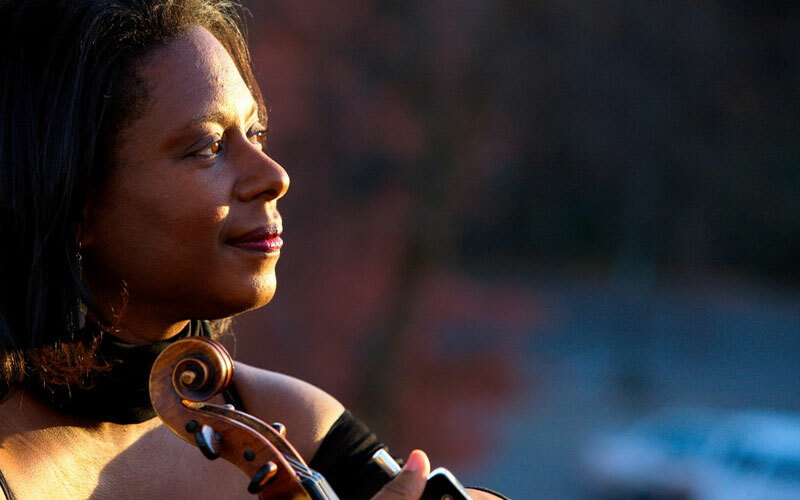 Cassandra Lynne Richburg is recognized in the “History of the Viola”- volume 2, by Maurice Riley, and “Who’s Who in Music”, 1982 edition.